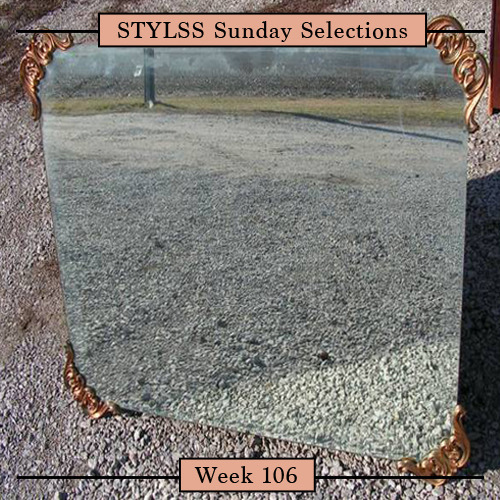 selected by STYLSS affiliates from around the world. EASTGHOST remixes LOOK.’s “Integrity and we’re offering it as a free download. Swoop.